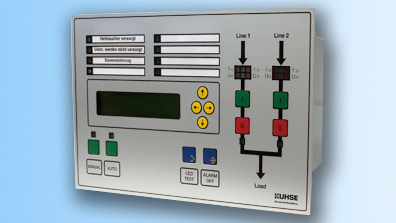 Get informed about our wide range of voltage monitors and current sensing relays. Ensure the effective and immediate connection of safety-related energy consumers in case of mains failure. 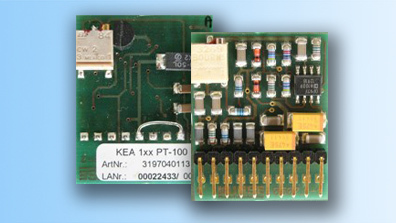 Benefit from high reliability and user-friendliness of start-stop control unit KEA. 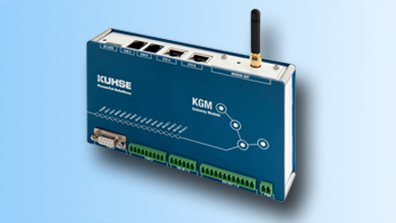 Get convinced of Kuhse Gateway Module as universally usable interface for KEA control units to your SCADA system. 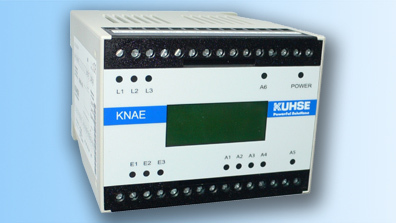 Kuhse electronic components ensure the optimal operation of power generation plants. Our scope of supply for emergency power supply plants includes start-stop-control units, automatic transfer switches (ATS), protective gear and synchronizers. 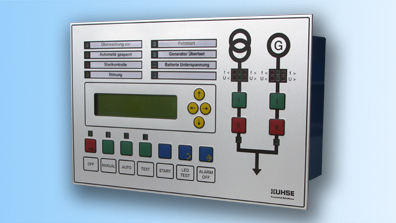 We provide a wide range from battery, voltage and mains failure monitors, current sensing relays up to interface converters for smart-grid applications.